Invest online in senior debt real estate opportunities and earn monthly distributions. 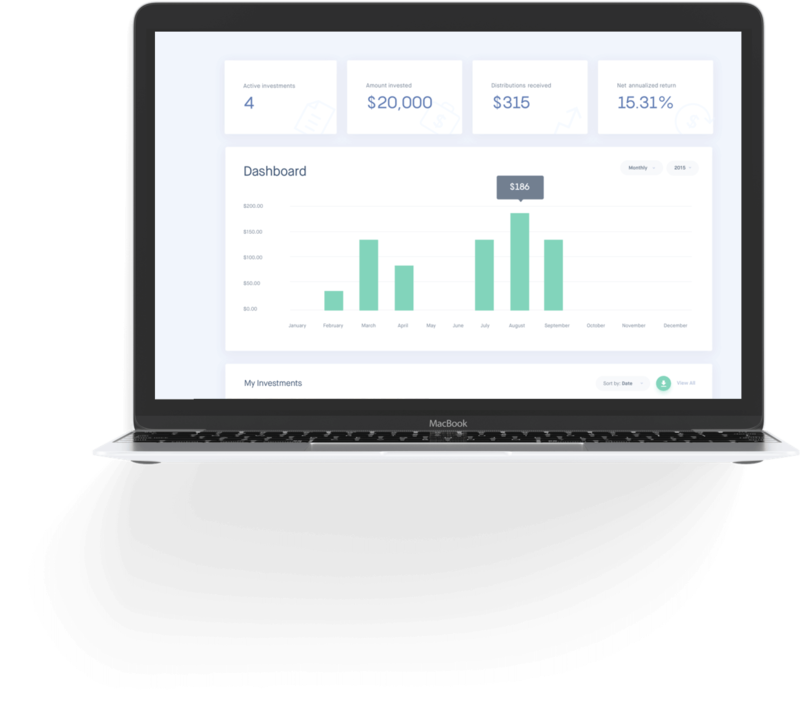 InstaLend is an online lending platform that provides accredited investors with access to senior debt investment offerings. Borrowers seeking flexible short-term financing for acquiring and renovating residential real estate approach InstaLend. InstaLend underwrites the borrower loan request to provide a senior debt investment opportunity to its Investors. Investors get access to income-generating short-term investment opportunities via InstaLend. 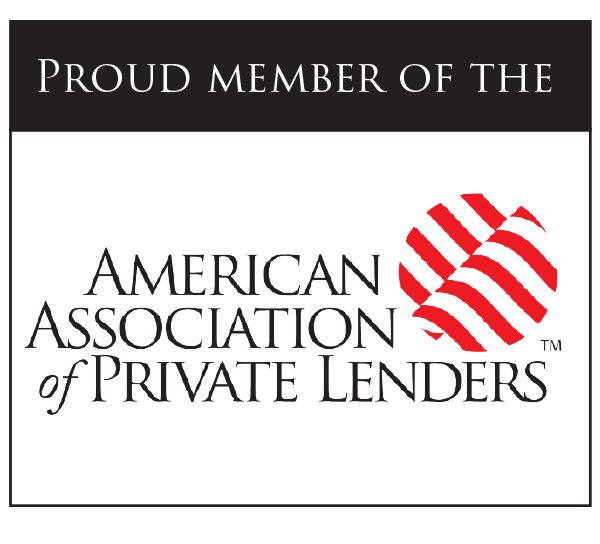 Accredited investors can sign up for a FREE InstaLend account within 30 seconds. Upon signing up, investors gain full access to review all of our listed senior debt offerings. 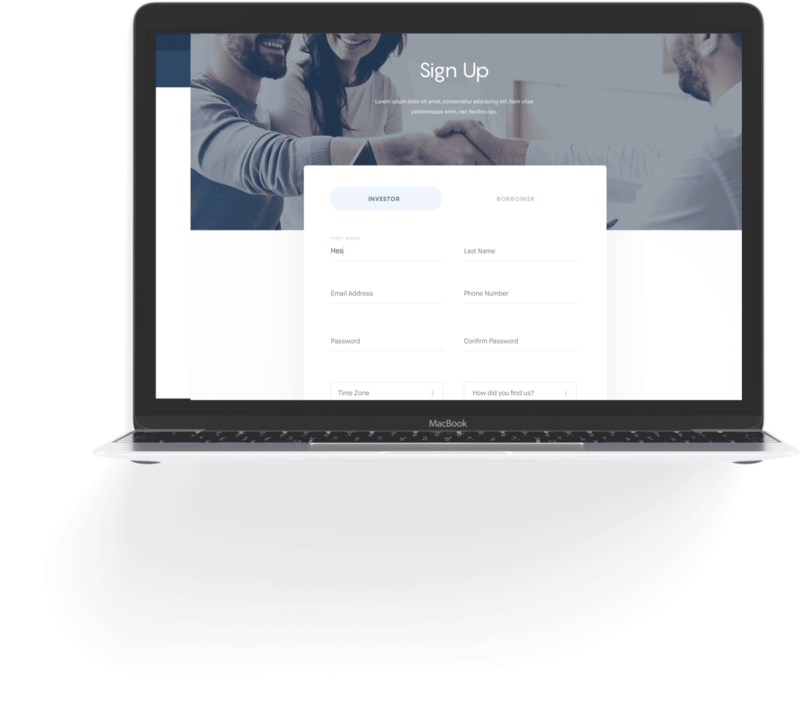 Sign investment agreements electronically on your computer screen. 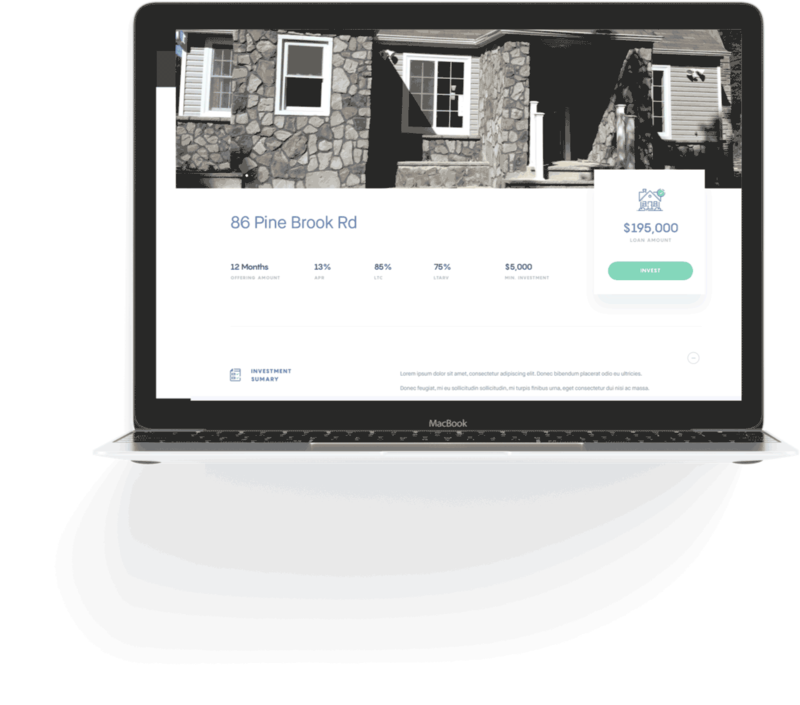 Every loan on our platform is secured by placing a first lien on the property. This gives investors significant protection and steady cash-flow. Detailed metrics on the dashboard help with monitoring and tracking of investment portfolio. 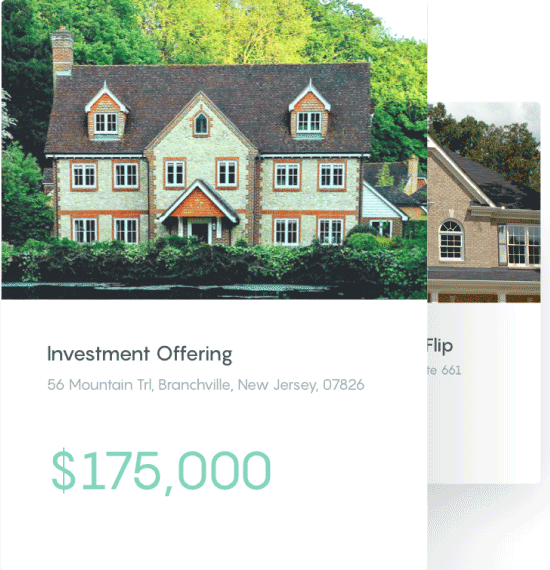 InstaLend has introduced technology and transparency to real estate, an industry that was long overdue for disruption. 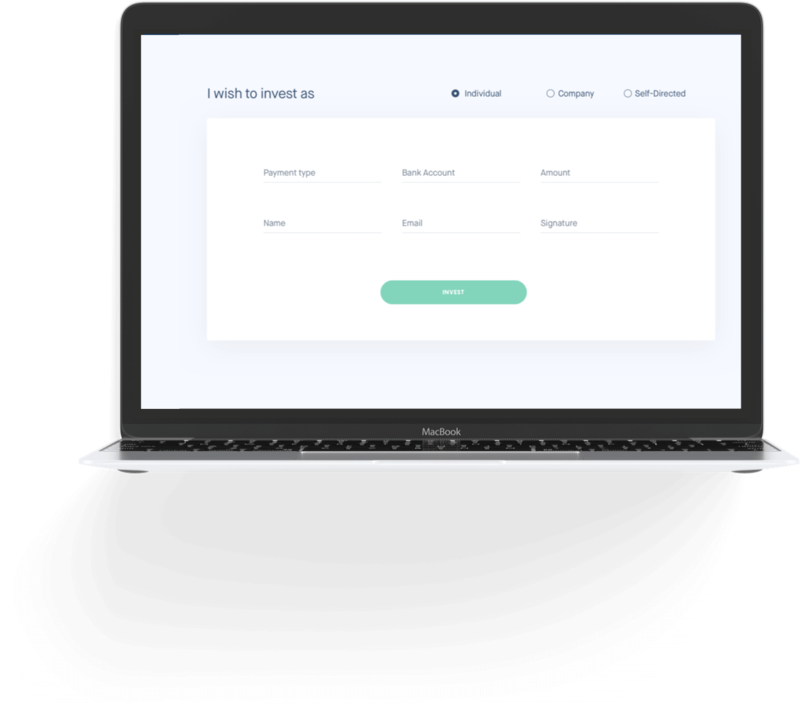 InstaLend’s technology is making possible a new generation of underwriting that is secure and consistent. 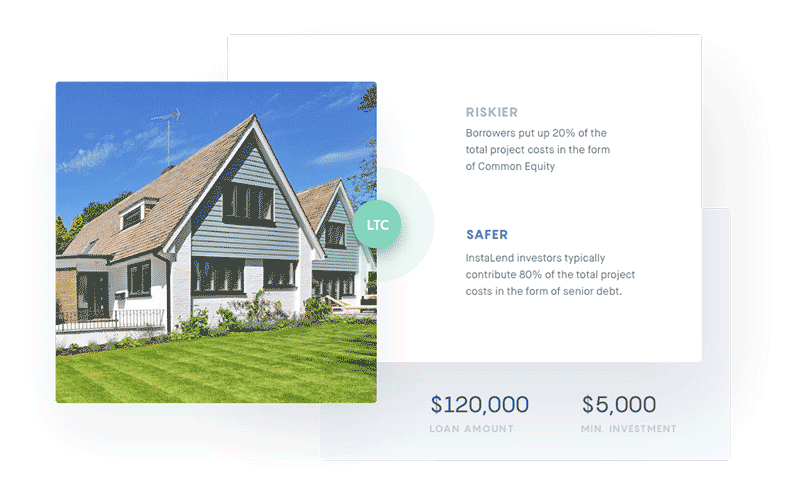 Every loan on our platform is secured by placing a first lien on the property. This gives investors significant protection. I use real estate often. When a deal is submitted to InstaLend, it undergoes a thorough vetting process before we upload it for our investors to review. Great job, I will definitely be ordering again! Access detailed metrics on the dashboard to monitor and track your investment portfolio. Real estate is the most valuable business resource we have EVER purchased.